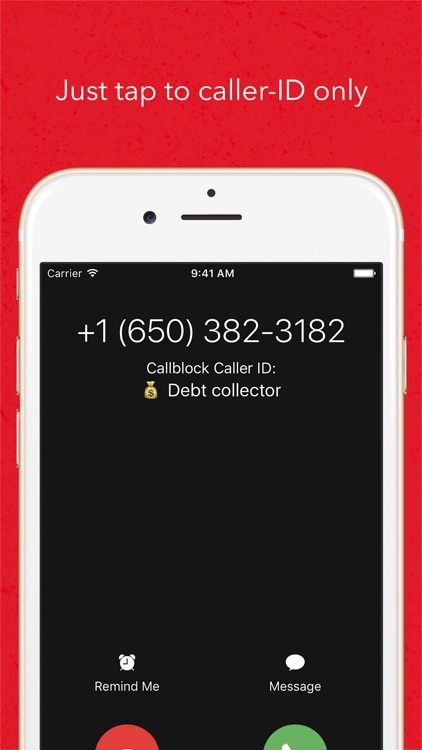 Are you frequently pestered by unwanted calls on your iPhone from telemarketers or from people who claim to be debt collectors, charity fundraisers, or political campaigners? 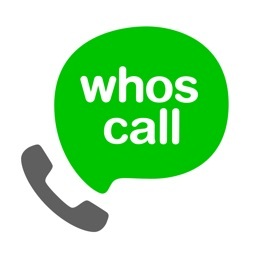 If your answer to this question is in the affirmative, or if you just want to be proactive in never having to deal with such callers — whose agendas range from promises of easy money in exchange for your input on surveys to threats of jail time if you fail to pay up — fret not. 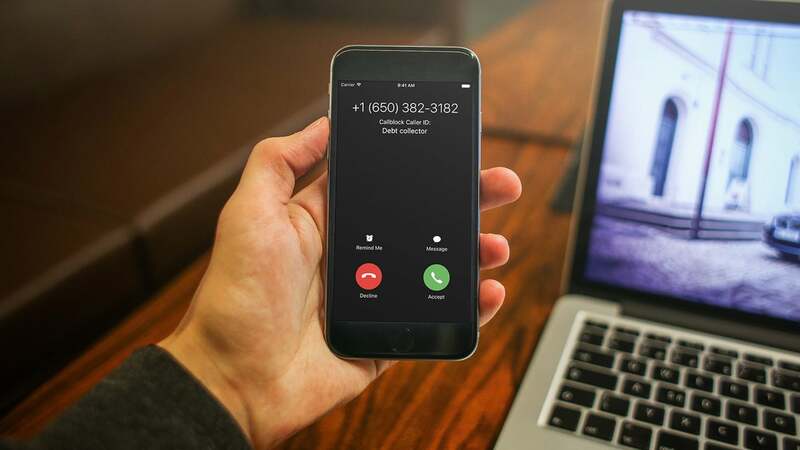 You should know that there are apps available on iOS 10 and later that can identify spam or scam callers and automatically block junk calls for you. 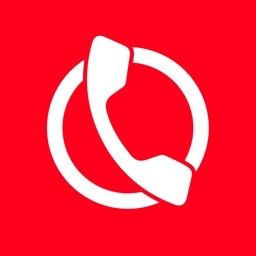 One of these apps is Callblock. 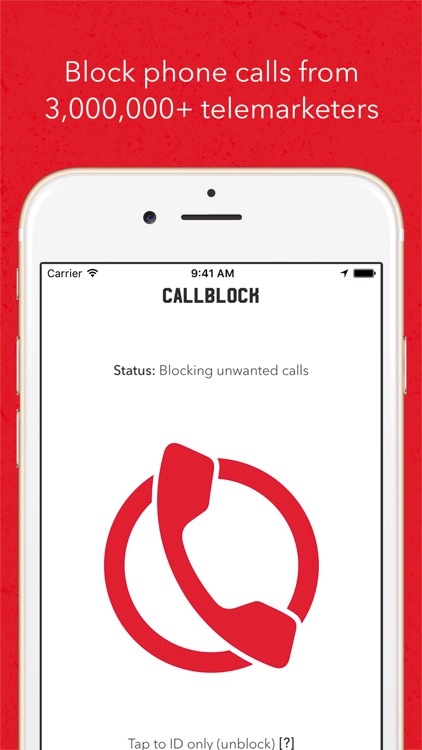 How to unblock certain types of calls in Callblock. 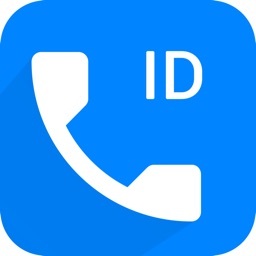 How to set Callblock to caller-ID only. 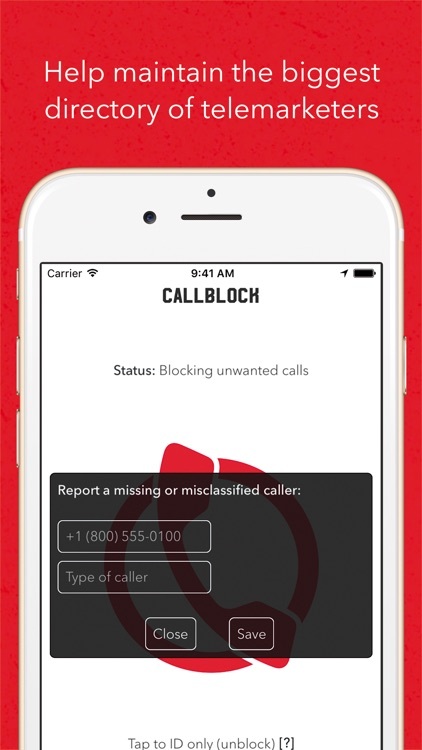 How to report callers in Callblock. 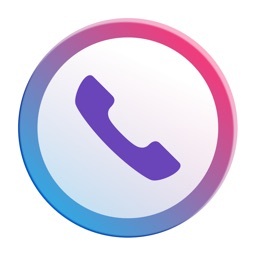 Launched shortly after the release of iOS 10 in September 2016, Callblock is touted by its developer, Rocketship Apps, as “the first app that lets you stop telemarketing phone calls in iOS.” With Callblock, you can block calls from millions of telemarketers by type, report callers as telemarketers, or if you’re so inclined, only caller-ID telemarketers instead of blocking them. 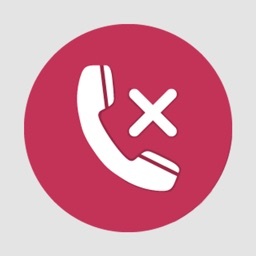 often get calls from telemarketers and other unwanted callers. you want to help report telemarketers. 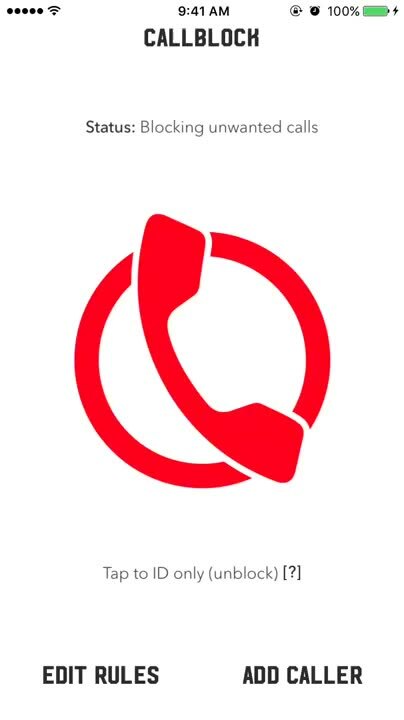 seldom, if ever, get calls from scammers and spammers. 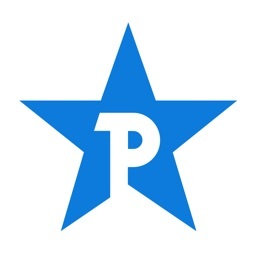 don’t like apps that require subscription. 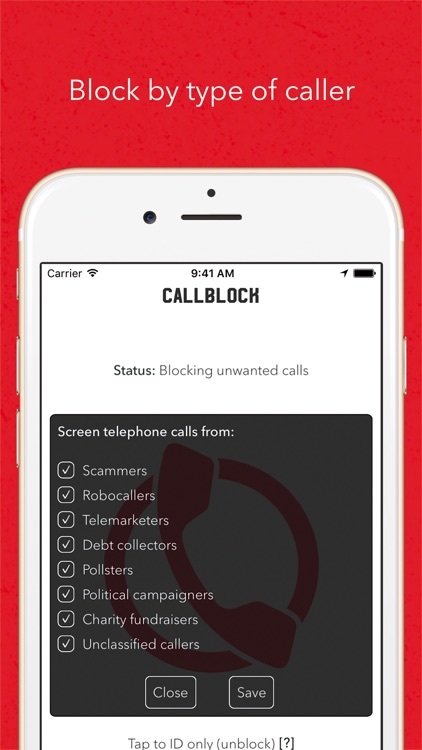 With its extensive directory of classified telemarketers and junk callers, you can block calls from spammers and scammers using Callblock, without even lifting and then putting your finger on your iPhone after setting up the app. 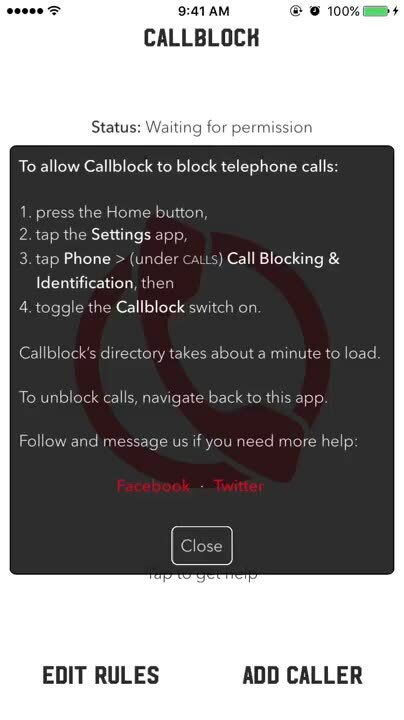 Bear in mind, though, that like other apps of its kind, Callblock blocks phone calls only; it can’t block iMessage, SMS and MMS messages.